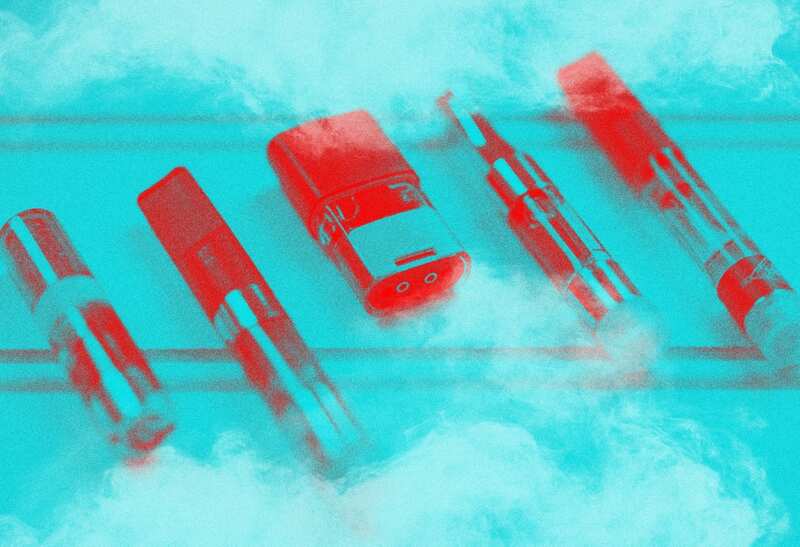 With the Cannabis market exploding over the last couple years, innovative ways to consume it have popped up, especially weed vape pens. You’ll find the different extraction methods littered throughout our site because we want you to understand exactly what you’re getting. 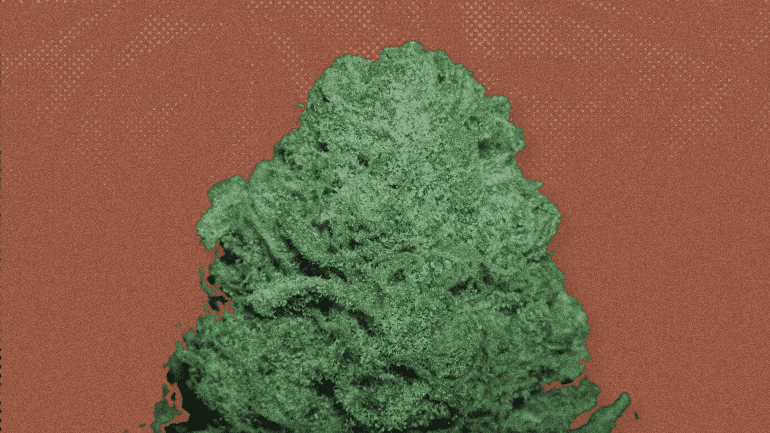 It is one of the most common methods on extraction for cannabis at this time. Butane as you may be familiar with is a gas used in cigarette lighters. When under pressure the gas forms a liquid which when combined with cannabis plant material in closed loop system will leech cannabis oil out of the plant. Although this method is generally safe for experienced extraction artists it does run the risk of explosion and serious injury. Post extraction, the compound is released from the pressure chamber and goes through multiple purges to remove the Butane. Not all the butane can always be removed and some prefer not to use this method for Oral Cannabis products. CO2 extraction is achieved through the use of high pressure and very low temperatures. One of the more technical ways to extract cannabis oil it requires the use of special machinery to compress and turn Carbon Dioxide gas into its liquid form which is then pushed through the Cannabis Plant material removing the oils from it. This process has a number of benefits over traditional solvent extraction processes but the main one is that it doesn’t use a dangerous solvent. CO2, once it’s brought back to room temperature and pressure, just evaporates away on its own with no additional purges needed to purify the oil. What’s the point in buying a pen that won’t last you until your extract has run dry? The element in the pen or Coil as it’s called – the right temperature is key to ensure you actually heat the extract at the most efficient temperature. Too hot and the hit is too harsh and tastes burnt, too low and it will flood the chamber and send cannabis oil drop into your mouth. Not enough voltage (strength of the battery) can translate into lost product and ineffective delivery methods, meaning you don’t get to enjoy all that your extract has to offer. Does it actually make a difference if the pen is too full? Yes, you need to make sure that your pen has the right amount of extract in it so that none goes to waste AND so that it burns efficiently. DO REFILL CARTRIDGES WORK BETTER THAN SINGLE-USE PENS? This really is up to personal preference. Single use pens are more convenient as you can just recycle them when they’re finished. They’re also generally smaller in profile so they are a bit more discreet and easy to carry around. Cartridges offer you the ability to swap in and out flavours or strains for whatever you’re feeling like. They also come with a rechargeable battery which is nice but some people don’t want to bother with keeping it charged. Like nicotine vape pens a lot of producers will add in Glycerol to give the vape smoke a more smoke like appearance and feel. Glycerol is a safe additive to use but it’s not really necessary for the pen to work. 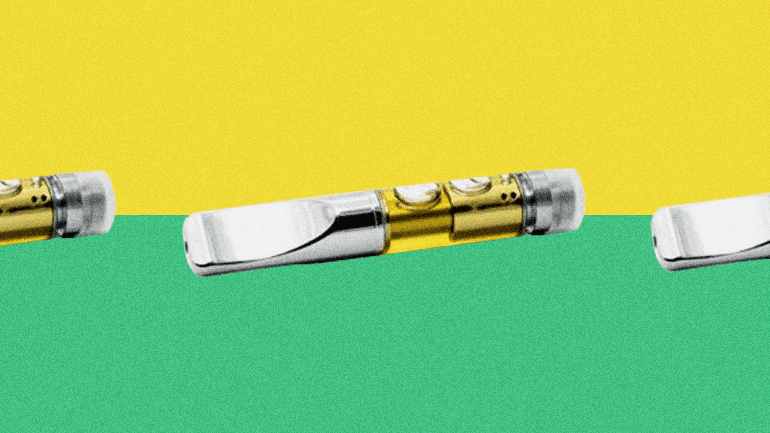 Some users prefer the feel of weed vape pens with it in but it’s entirely up to you. You can have the best pen hardware on the market but without AAAA Cannabis going into your extraction setup you’re going to get a sub-par product in the end. Our open marketplace lets the community decide what rises to the top and allows independent licensed growers to showcase their small batch craft cannabis products, including some of the finest cannabis oils for weed vape pens on the market today. Health is a major concern when it comes to cannabis consumption and for weed vape pens it’s no different. With the wide range of natural pest controls available today from organic distributors there is no need for chemical pesticides. UV light filtering is also another natural way to control fungus within a growing facility so fungicides are unnecessary as well. Natural growing practices from our Licensed Independent Growers using small batches is what makes truly good cannabis shine and we want to make sure we support them in that process.